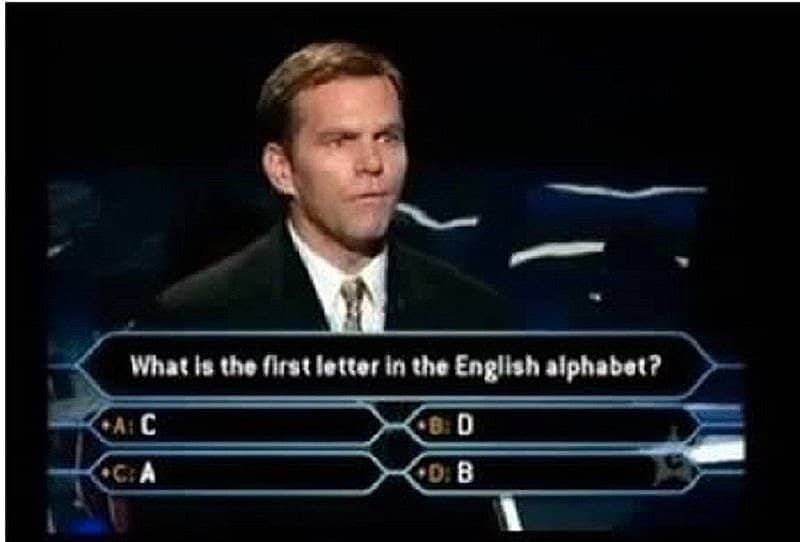 Sure, sometimes the most obvious answer turns out to be the wrong answer. Go figure! 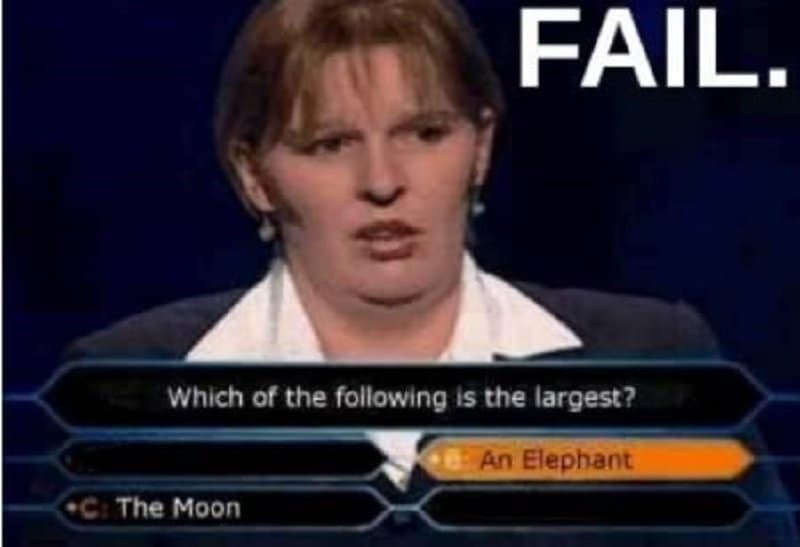 I sure wouldn’t want to meet the elephant this lady has in mind! Any animal bigger than the moon can only mean trouble. This lady clearly fell for the oldest trick in the book. 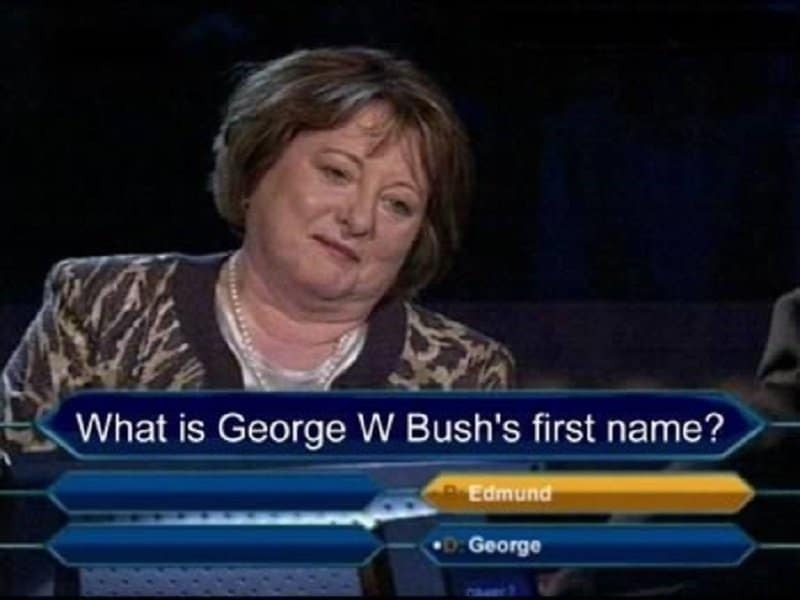 She assumed that there was no way the answer to this question could be in the question itself. She was so wrong! Sure, not everyone plays video games. 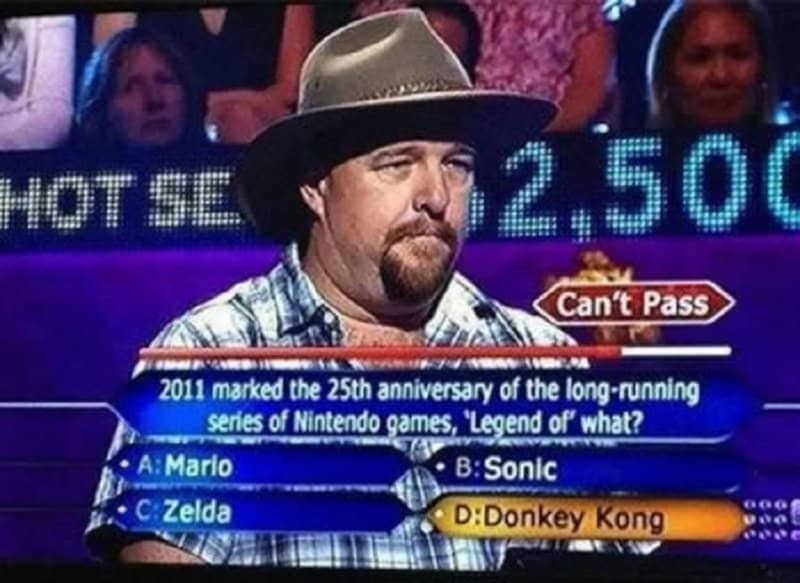 This question proves however that being totally detached from video games doesn’t help either. 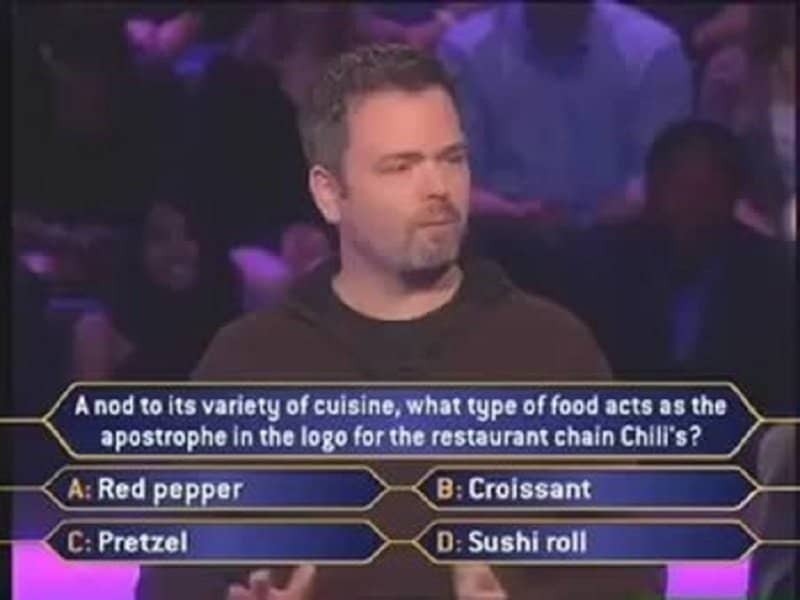 This might be the toughest question on this list, and that is saying a lot! 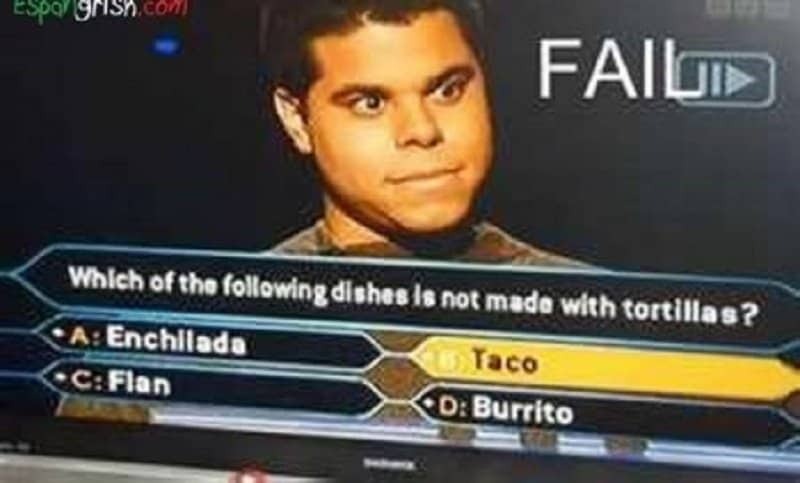 If the truth about what makes a taco has escaped you all these years, you have clearly been living under a rock! 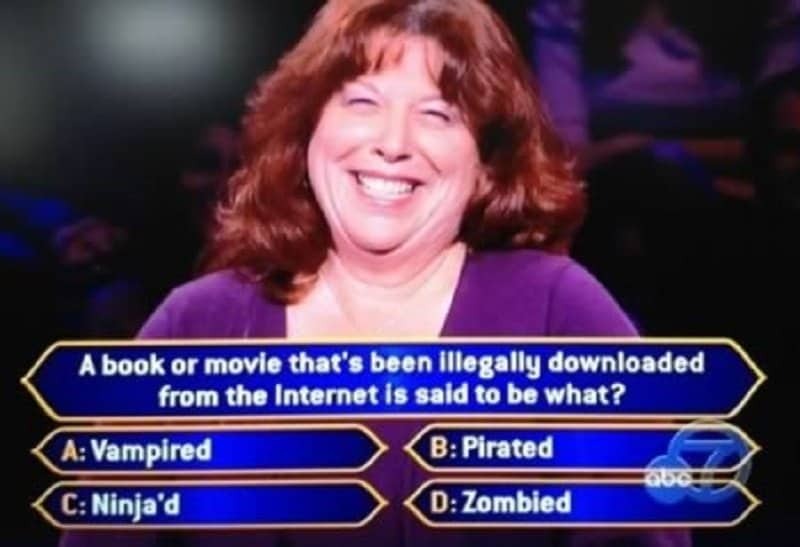 Ever wonder why they call it pirated and not zombied? 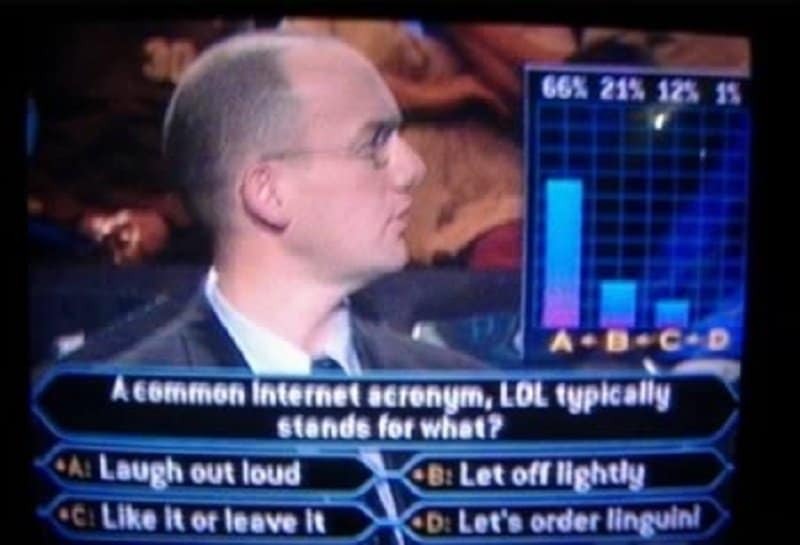 Obviously not, because the answer to that question is way too obvious. This is a good way to get to the answer of something you don’t know, by recreating all possibilities. 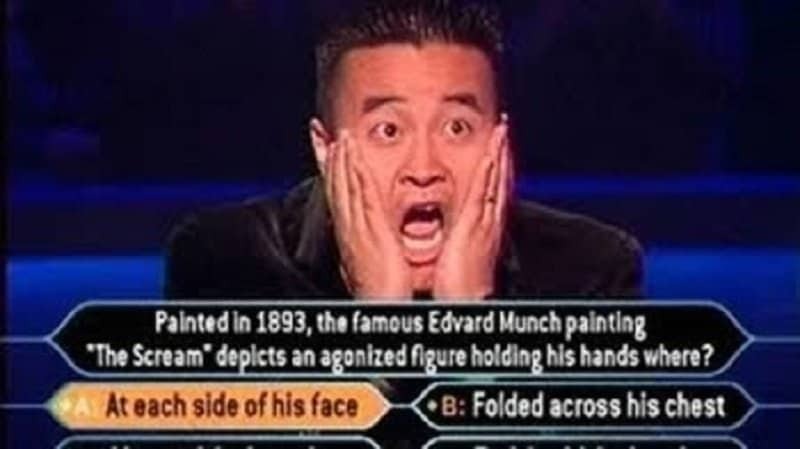 Seeing this man with his hands at the side of his face really reminds me of a famous painting.